From our beginnings at Google, we've been building the world's most experienced driver. 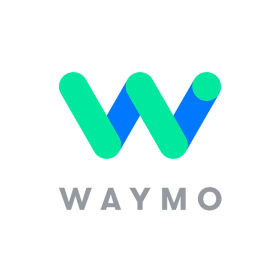 Good news for our Metro Phoenix friends: Waymo’s ride-hailing app is now available on Google Play. Come see Waymo @ SXSW! Today, I joined hundreds of women from Waymo to celebrate International Women’s Day.